Lacey | Brooks Plumbing Co. There are certain plumbing appliances in your household that you could probably never imagine living without. Take, for instance, your water heater. There are others that are—fair enough to say—more of a luxury than a necessity, such as the garbage disposal. Still though, even though you don’t have to have a garbage disposal, it’s still pretty handy! Once you’ve gotten used to the benefits and convenience that a garbage disposal has to offer, it’s easy to see why a problem with this system can leave you feeling rather frustrated. Fortunately, if you do run into a problem with this system, you can give us a call for quality Lacey, WA kitchen plumbing services. But we’d also like to help you avoid a garbage disposal malfunction to begin with, if at all possible. In addition to causing significant damage to your home, plumbing problems have the potential to negatively impact your water bills each month as even the smallest leak can account for a lot of wasted water. 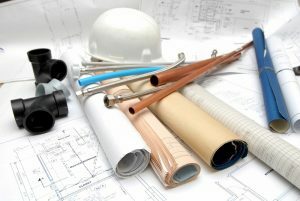 Fortunately, if you do run into a plumbing problem, you can rely on our quick and efficient Lacey, WA plumbing repairs. 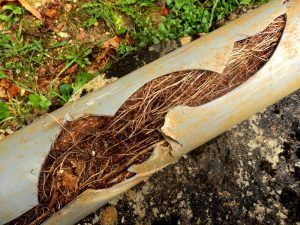 However, we can absolutely understand why you’d want to try to avoid having a plumbing problem to begin with—particularly an emergency. 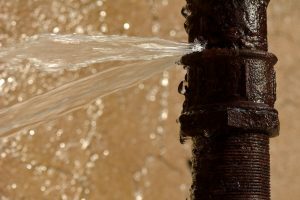 Keep reading for some common plumbing emergencies we receive calls for, and what you can do to potentially avoid them. We certainly have our fair share of enthusiastic “do-it-yourselfers” throughout Washington state. And when trouble arises with your plumbing system you might be tempted to try handling the repairs on your own. In almost all cases, however, this can prove detrimental. Only highly trained and experienced plumbers should work on your pipes or appliances such as your water heater. This is not only for your safety, but also for the overall cost-effectiveness of the repairs. We’ve shared below 3 reasons that hiring a licensed professional plumber is absolutely worth your time and money.